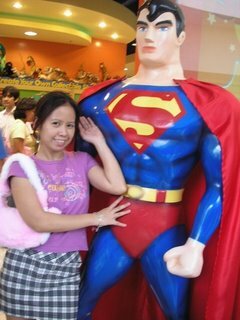 Suzaku Lace: Superman is Super HOT!!!! superman is piping hot! at first, i wasnt so keen in watching the movie on the big screen. 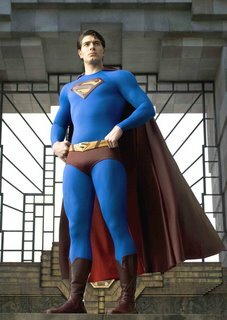 I watched the classics though, and yup Christopher is also hot but he is dead, now Brandon Routh is hotter than the sun! if superman will save me i will rip his spandex costume with a pair of handy scissors that i will start to bring everyday, i'll cut through his chest first and tear the S logo, id tell him what the S means to me ahahaha. 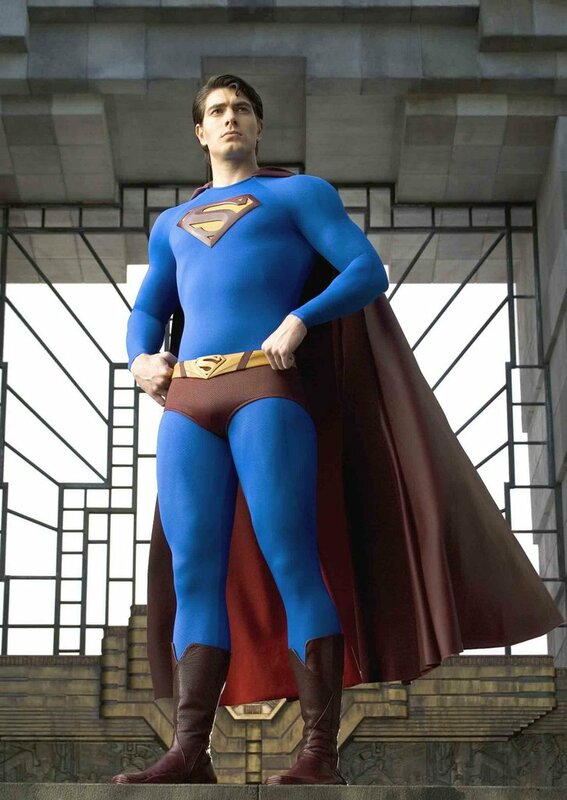 I wonder what superman will be in bed, you know, with all his xray su perpowers, he'll know in a jiff where to hit you. awwww and he will be superman fast and hard, shucks, im so in love with superman! im even playing the theme. ahahahaha. now im going to google "superman naked" during my lull time ahahaha. clark, you are the father of this child. he is your son and now you are a father. how they turned superman into a god in that movie!!! !